I have used A LOT of antioxidant products in my day and the Antioxidant Gel by Modere is, hands down, the best I have ever used! It contains vitamin C encapsulated in anhydrous gel for a potent anti-aging, skin brightening formula with high efficacy. Brightens skin tone for increased radiance. 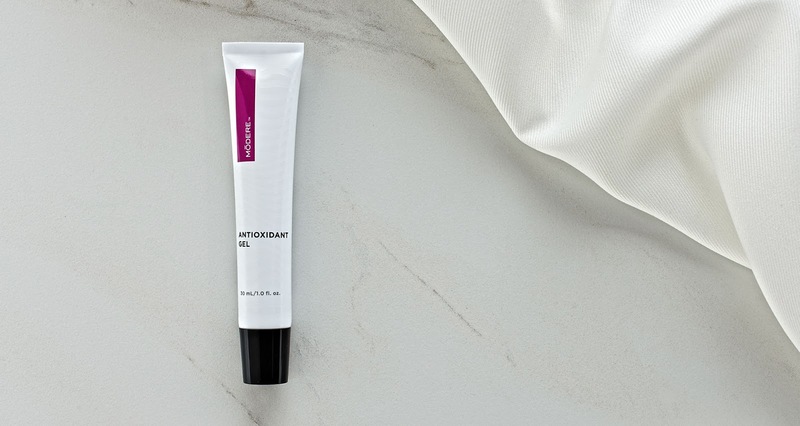 Unique anhydrous (water-free) formula glides luxuriously across the skin, encapsulating a powerful form of vitamin C that delivers incredible complexion-enhancing benefits. Contains antioxidants for optimal skin health. Improves the appearance of skin year-round by supporting the skin’s natural defenses. Contains tetrahexyldecyl ascorbate, a stable and soluble form of vitamin C that provides skin penetration into the surface layers, avoids rapid oxidation, and has been shown to reduce the appearance of moderate to deep wrinkles.